Carole Hassoun brings over 15 years of experience in healthcare. 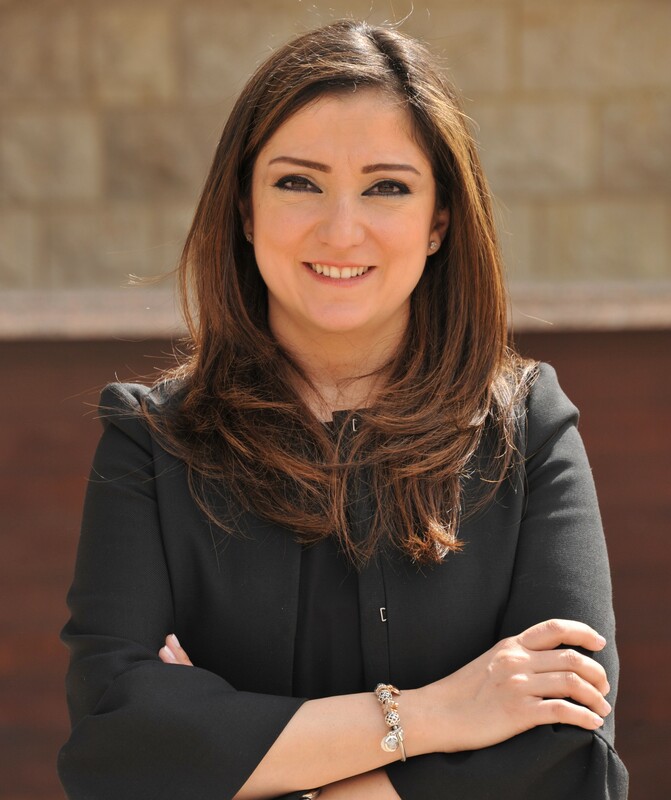 She earned a doctorate in pharmacy from Saint Joseph University, Beirut and an Executive MBA from ESCP-EAP France and Ecole Supérieure des Affaires, Lebanon. She started her professional career in healthcare as a product specialist and rapidly climbed the ladder of responsibilities. Carole held several leading positions at Abbott/Abbvie Middle East including Medical Director for Gulf & Levant, Marketing Director for Levant, Iran & Pakistan, and later Business Unit Director- HCV for the same region. Throughout her career, she established two new departments and introduced different functions and capabilities to the region: the Medical department in Gulf & Levant and the Marketing department in Levant, Iran & Pakistan. She also led the launch of two blockbusters of AbbVie in the region in addition to other products. Recently, Carole became the Business Unit Director leading the Near East and French West Africa region at Abbvie, Executive member of the group of International Pharmaceutical companies in Lebanon and Vice Chair of the Pharma group in Iraq. Carole and her team have been working relentlessly to bring innovative solutions to the patients who suffer from serious illnesses in Near East, and make a remarkable impact on their lives which helped her earn numerous local and global recognitions and awards such as 4 prestigious President Awards and the ultimate Best in Class Award.